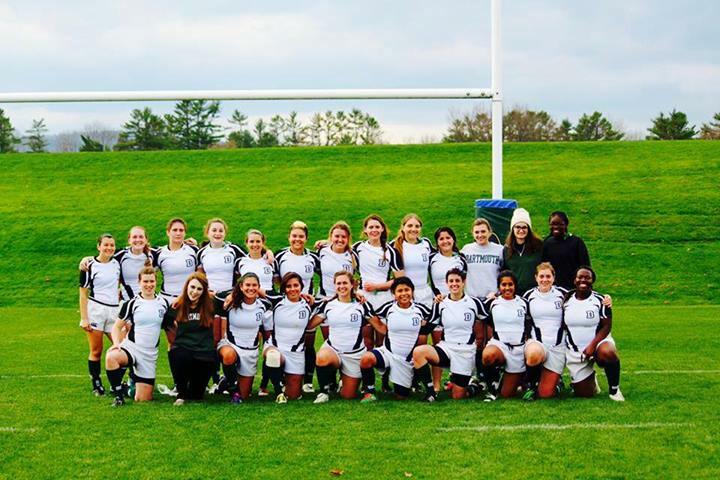 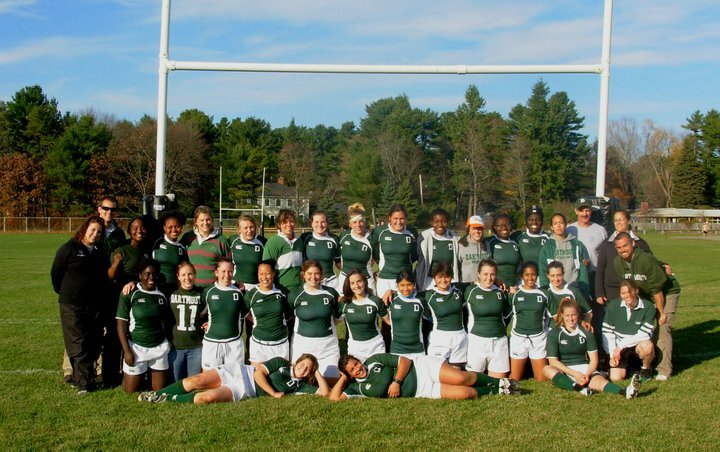 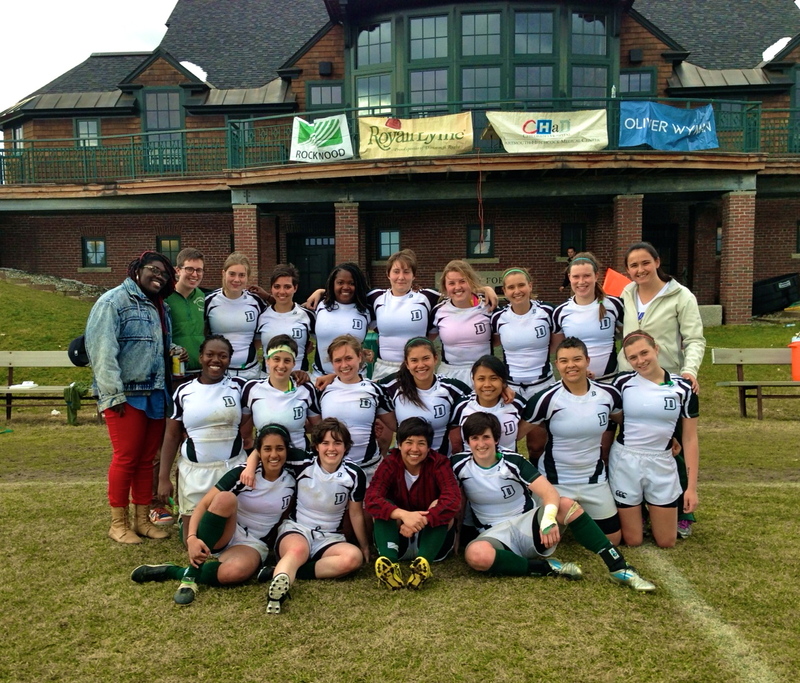 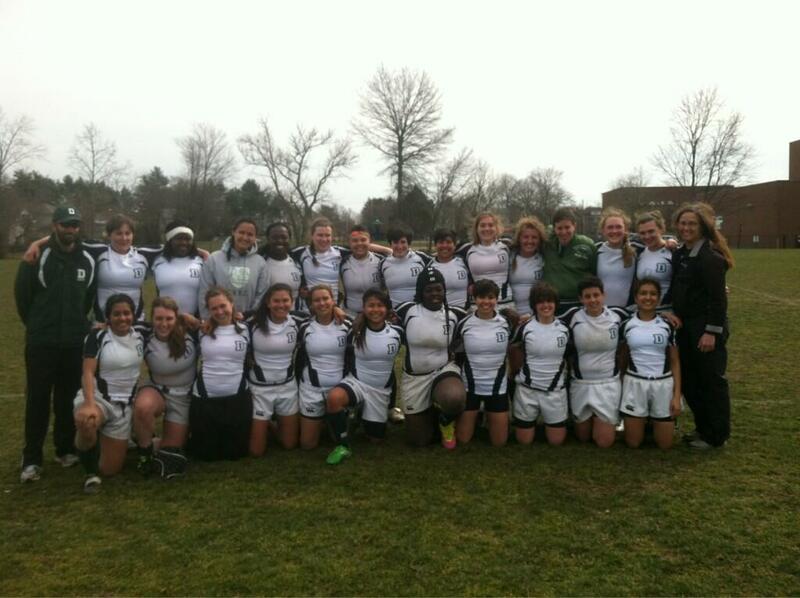 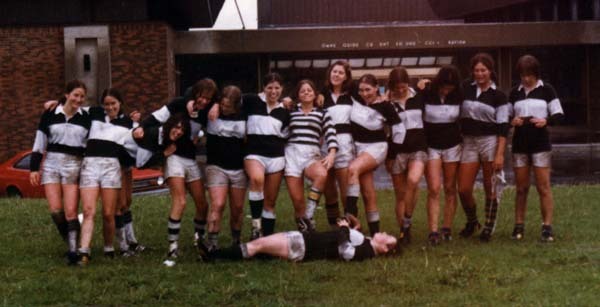 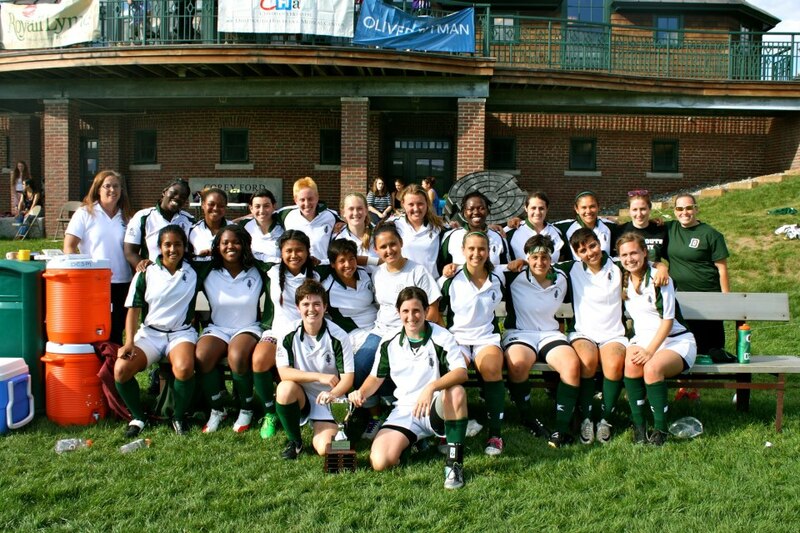 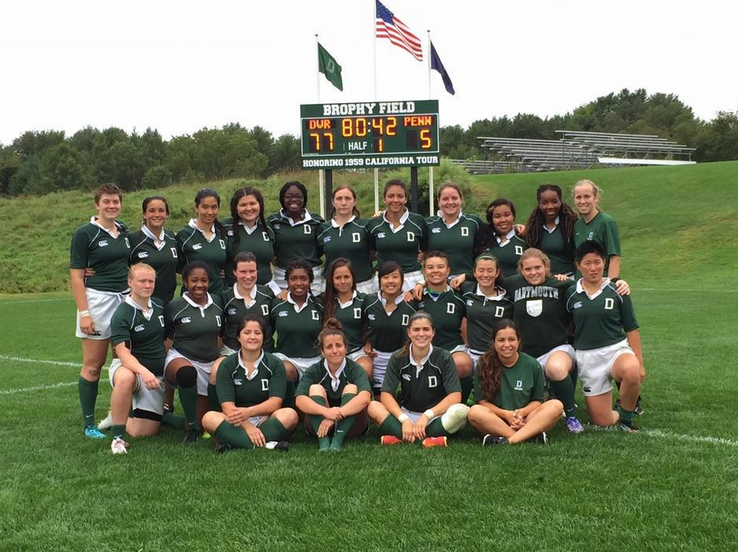 Founded in 1978, Dartmouth Women's Rugby (DWRC) has a long tradition of excellence, including nine appearances in the Collegiate Division I U.S. National Tournament, three Elite Eight finishes, two Northeastern Rugby Union Championships, three New England Championships, and nine Ivy League titles. 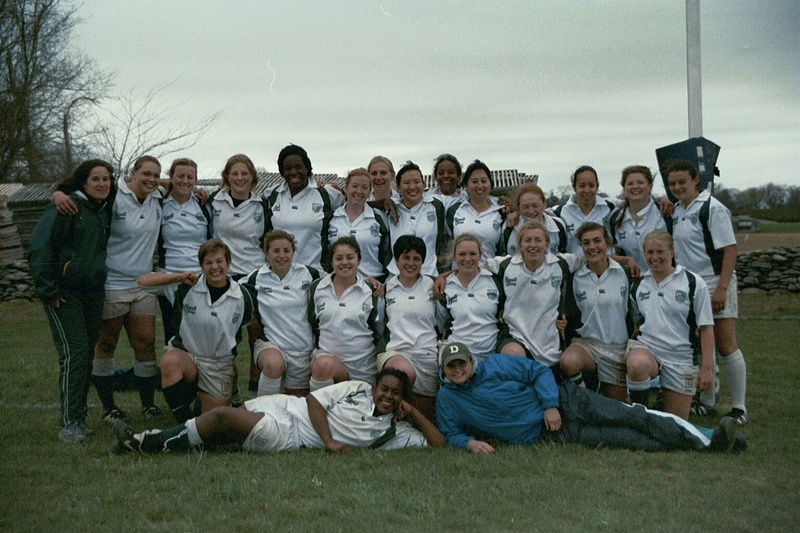 The DWRC has also toured every year since 1987, visiting teams all over North America and Europe. 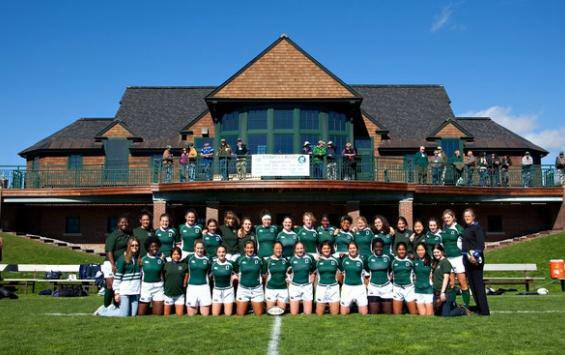 With the completion of the Corey Ford Rugby Clubhouse and Battle and Brophy Fields in 2005, Dartmouth Women's and Men's Rugby now have the facilities to match their incredibly rich team traditions and history. 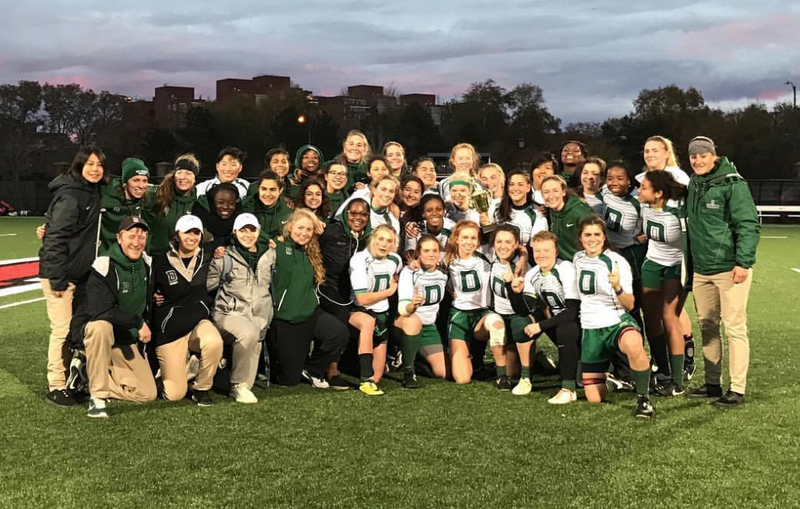 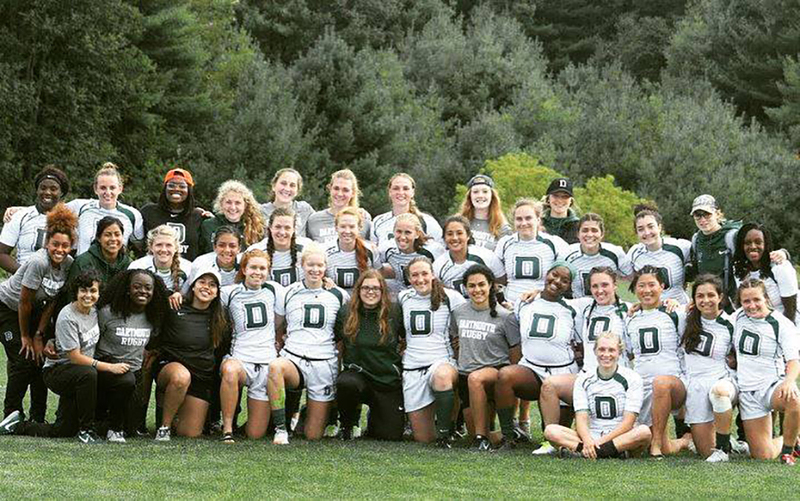 Each season, members of the Dartmouth Women’s Rugby team explore the limits of their strength and endurance in the only full-contact team sport available for women at the collegiate level. 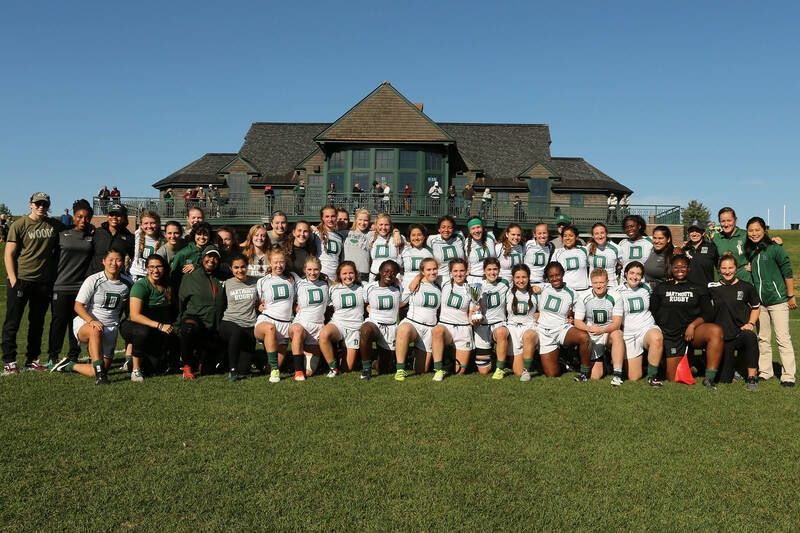 This amazing opportunity is only part of the DWRC Experience, as team officers and senior players work on all aspects of running the organization, gaining valuable leadership and managerial skills while creating a lasting legacy for the next generation of athletes. 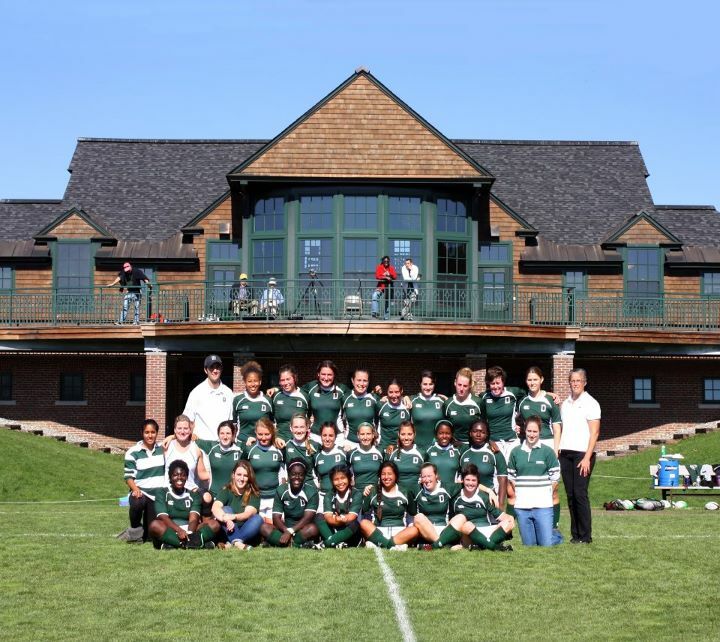 With a forward-looking approach, an incredibly active, large, and loyal alumni body, a full array of coaches and trainers, and arguably the most beautiful rugby facilities in the country, Dartmouth remains one of the best places in the United States for the undergraduate rugby experience.